Highlight your summer with an afternoon in good company, sharing the pleasures and surprises of potluck and refreshments, hearing the story of a veteran wordsmith’s career that speaks to all our professions, and replenishing your good-reading shelf from boxes of trade fiction and non-fiction sold on behalf of SWET members. Fee: No charge, but please bring along some food and/or drink for the potluck. RSVP: Reservations are not required, but it would be helpful to know who is coming, especially if you have something special in mind in the potluck department. Please bring one dish or simple snack to share and drinks for yourself and/or to share to contribute to the sideboard. A sale of trade fiction, non-fiction, and mysteries collected from SWET members will be held. 200 yen for mass market, older books; 300 yen for tradebook fiction and mysteries; 400 yen for non-fiction paperback and hardbacks; 300 yen for children’s books. 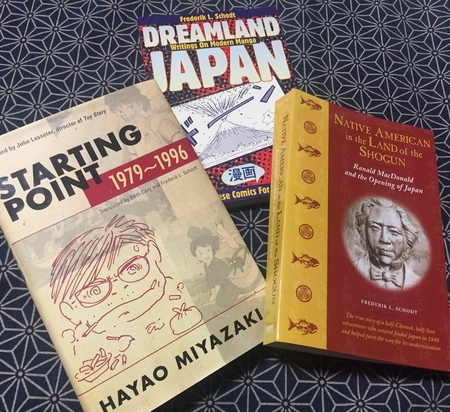 Writer and SWET stalwart Leza Lowitz will power this conversation with an old friend of SWET, a scholar, writer, interpreter, translator, and authority on Japanese comics, about translating manga and non-fiction, writing books, and more about his 40-year career. The Shimazono House provides a conveniently located and elegant venue for our gathering. (Some may recall the pleasant gathering SWET held at this venue in 2003.) 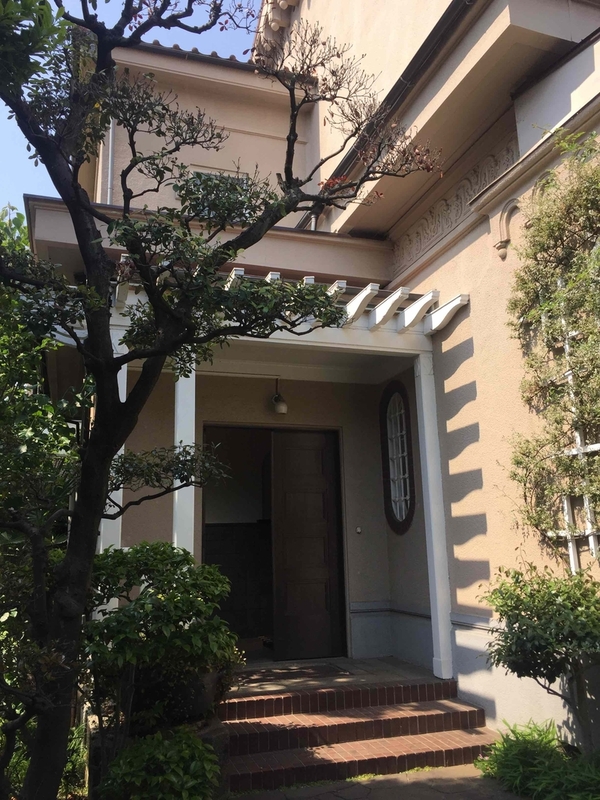 The 84-year-old house is privately maintained and opened to the public twice monthly under the supervision of a volunteer association, the Bunkyo Link for Architectural Preservation (Japanese website: たてもの応援団, with a page about the Shimazono House, 島薗邸). We’ll want to be gentle with its antique furnishings and woodwork. With numerous finely appointed rooms, the house offers many quiet corners to pause and catch up with old friends and colleagues. Take this chance to reconnect in a classic wayo-setchu dwelling that evokes the history of the Yamanote area. Just down the street is the Yasuda Kusuo House, another fine old house that is a must-see in the area. The Shimazono House (see address above) is a 7-minute walk from Sendagi stop (No. 1 exit) on the Chiyoda Subway Line; a 15-minute walk from Nippori or Nishi-Nippori stations on the JR line. From Dangozaka-shita intersection on Shinobazu-dori (at the No. 1 exit end of the station), climb Dangozaka hill to the Dangozaka-ue intersection; turn right; look for the old Meiji-era house that stands on the corner of the second lane to the right. There is an elevator from the platform to ground level. The Dangozaka hill is rather steep. For more information, contact SWET.